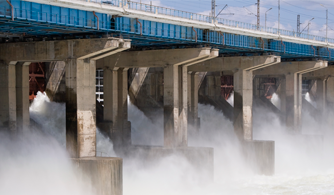 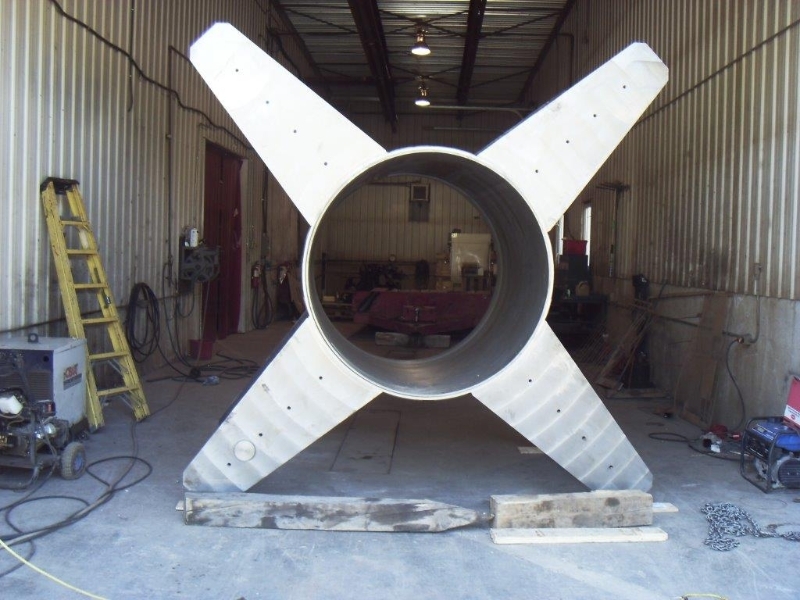 Johnson Enterprises is very diversified in many different industries or sectors. 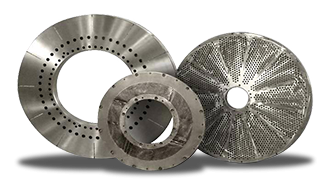 With Johnsons wide range of knowledge in manufacturing for these industries this helps make us be a preferred partner for many clients. 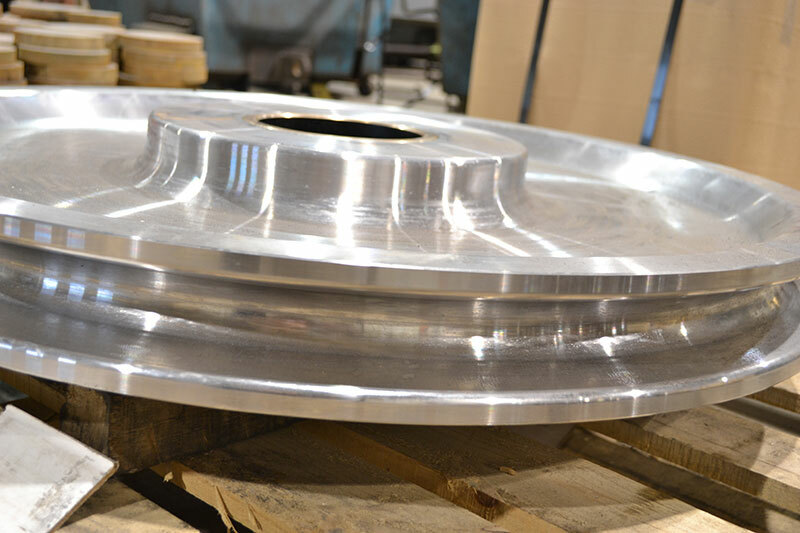 Whether it be from our originated sector in forestry with our patent products or to our services and capabilities such as machining and fabrication in mining, oil & gas, rail, pulp and paper, nuclear, aerospace, defence, hydro. 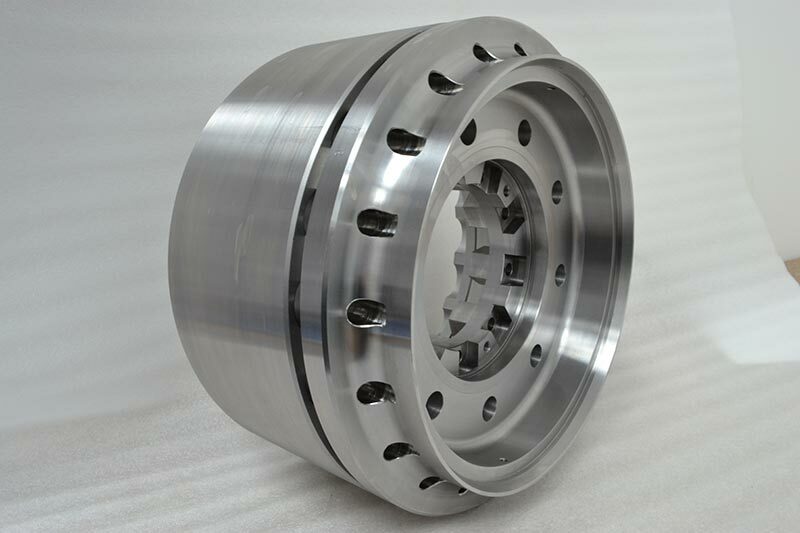 And many others… Johnson Enterprises – an innovative company providing solutions for you and your Industry. 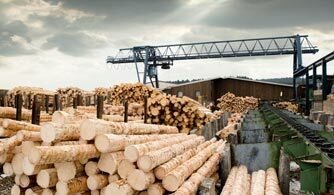 Through extensive Research & Development and constant innovation, Johnson Enterprises line of products have proven to increase mill debarking productivity by reducing fibre waste and bark content therefore considerably increasing wood mill profitability. 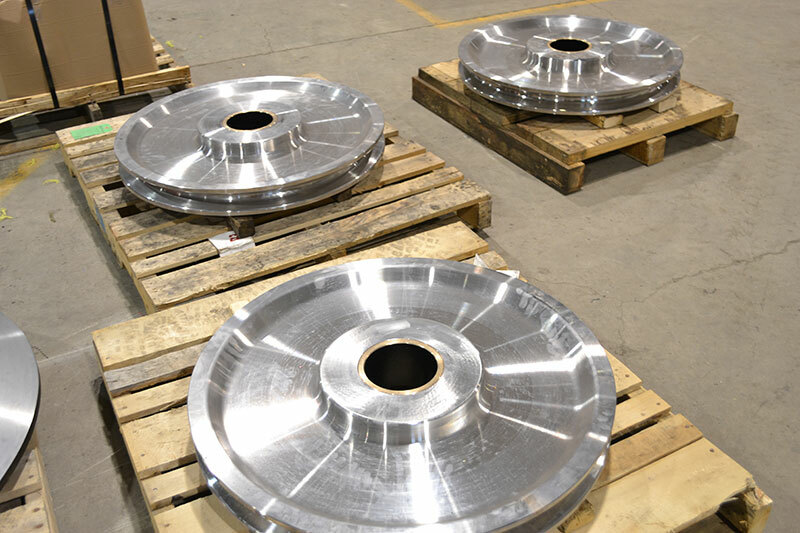 Johnson Enterprises is at the heart of the global mining industry, machining / fabricating components for many different exploration applications. 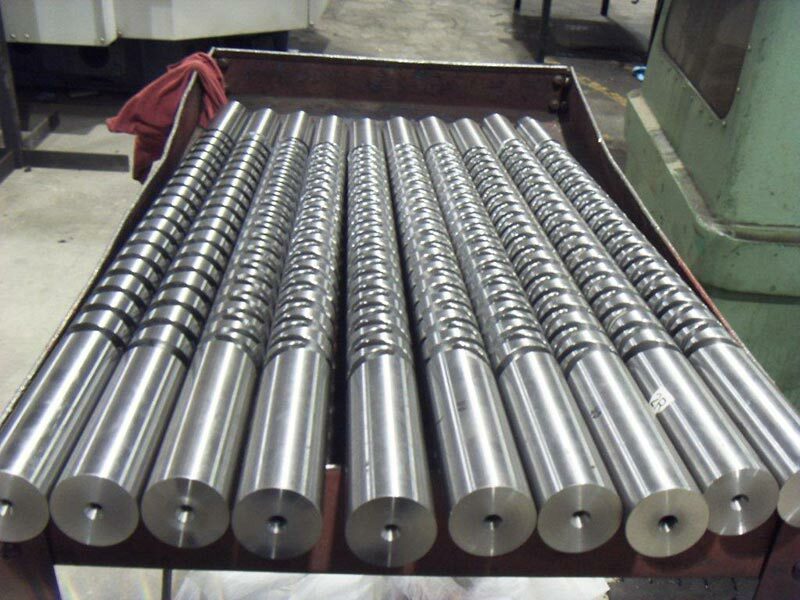 We manufacture a wide variety of components for several drill rig manufactures and support R & D work for these companies. 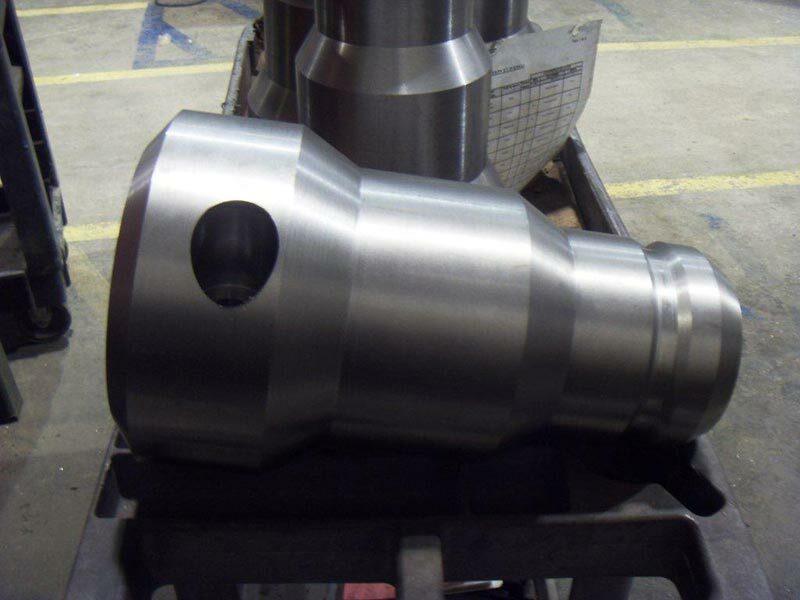 Some of the components we manufacture for these type of rigs are chuck housings, jaws, spindles, pistons, cylinders, gear boxes, housings, winches, and many more. 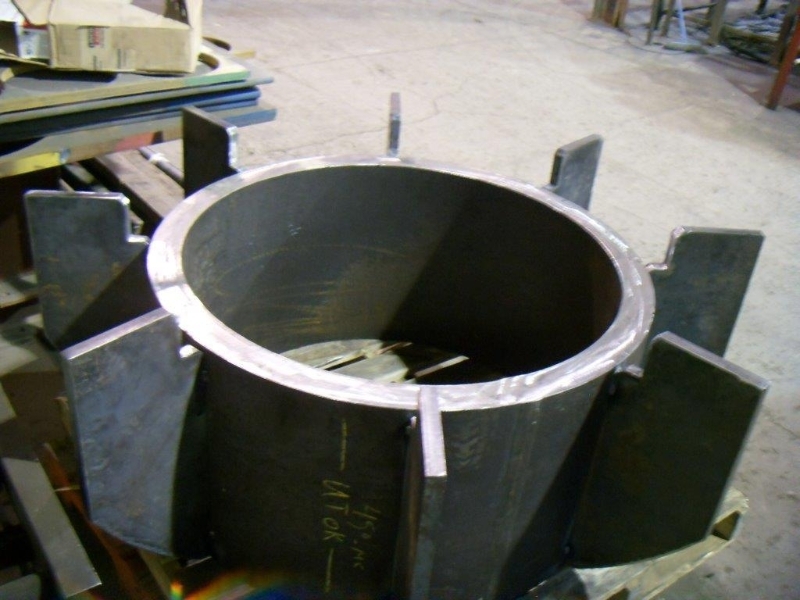 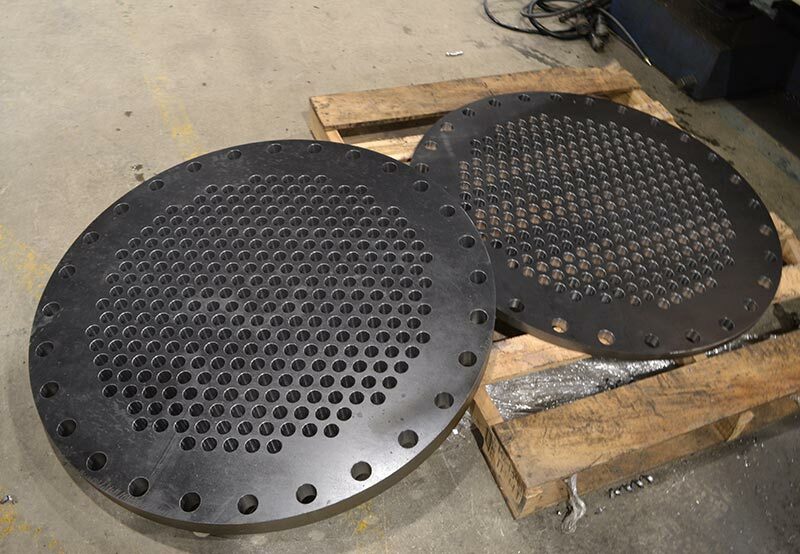 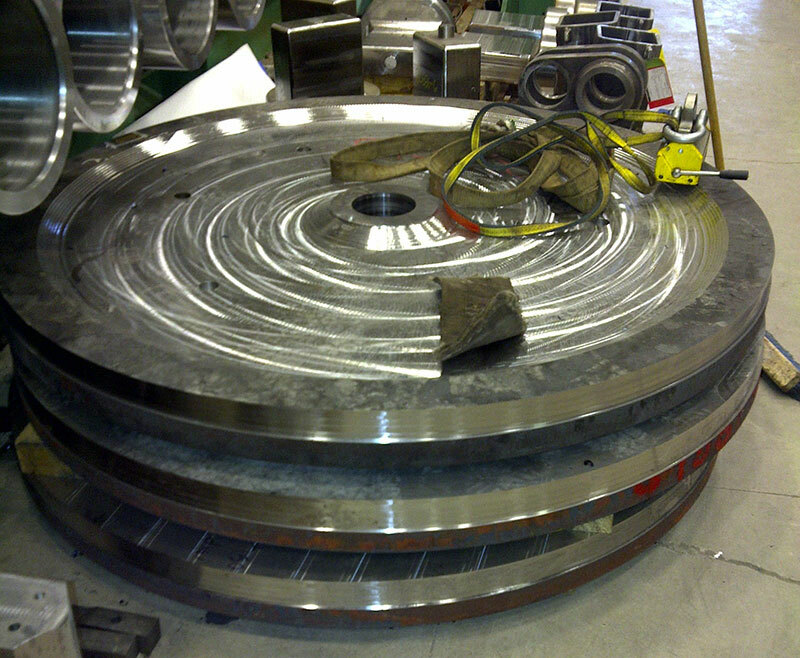 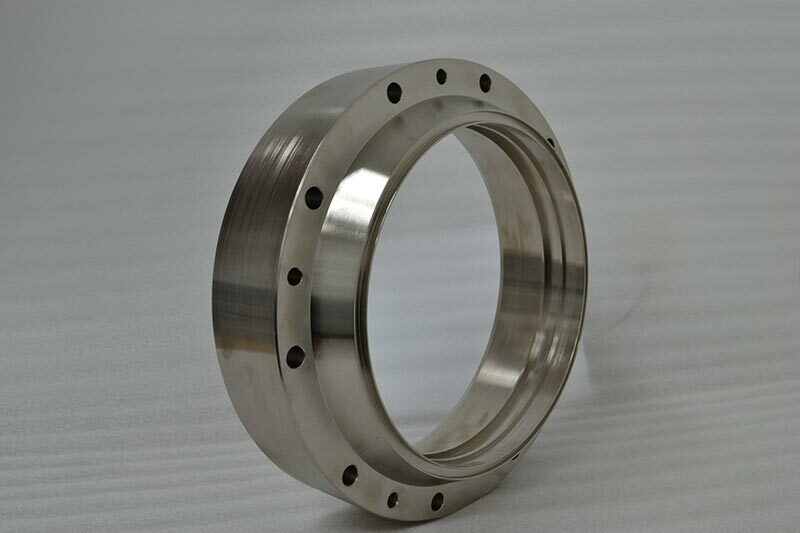 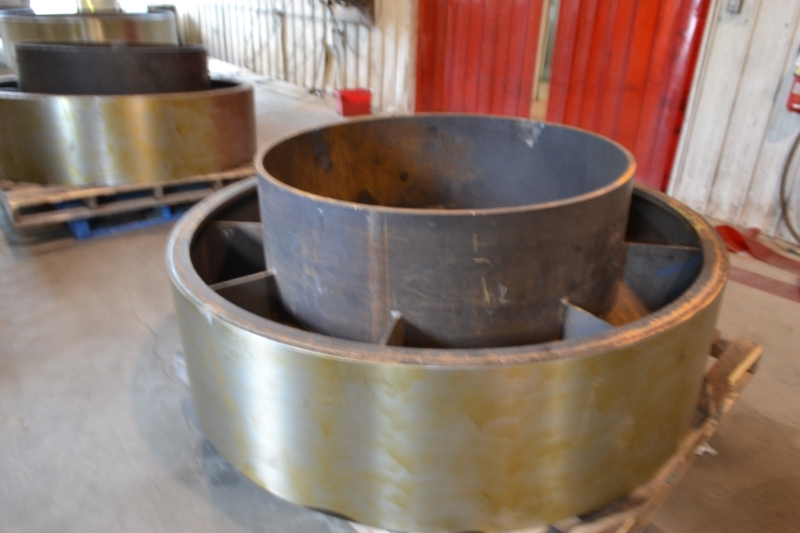 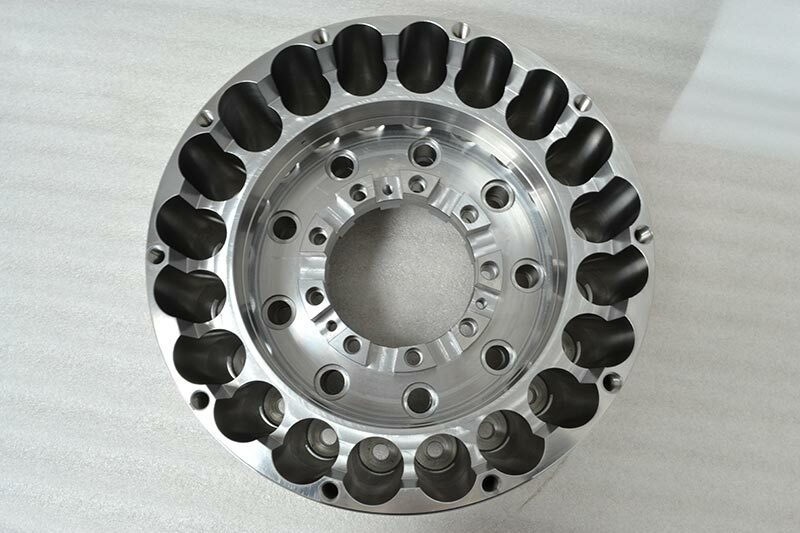 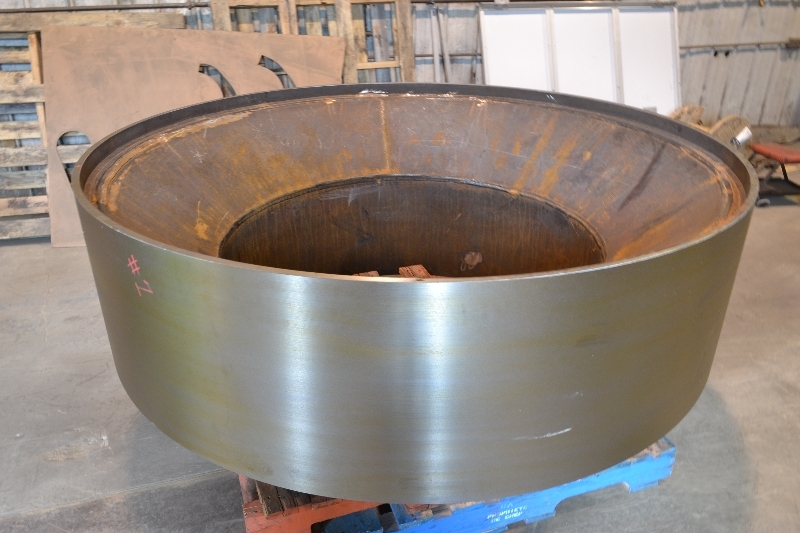 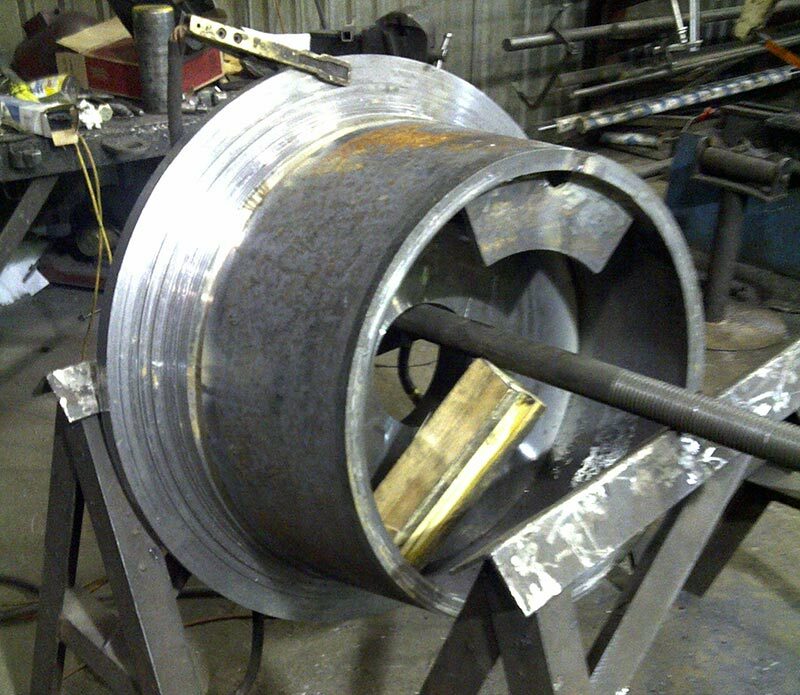 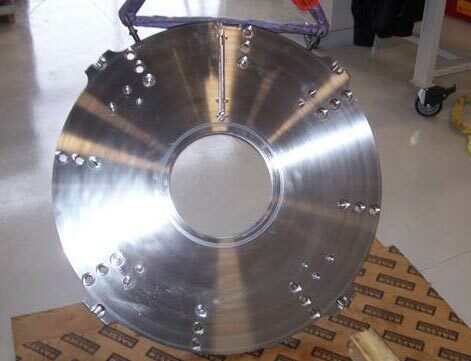 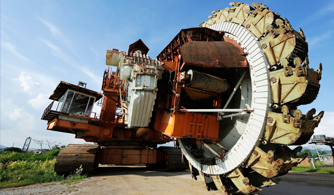 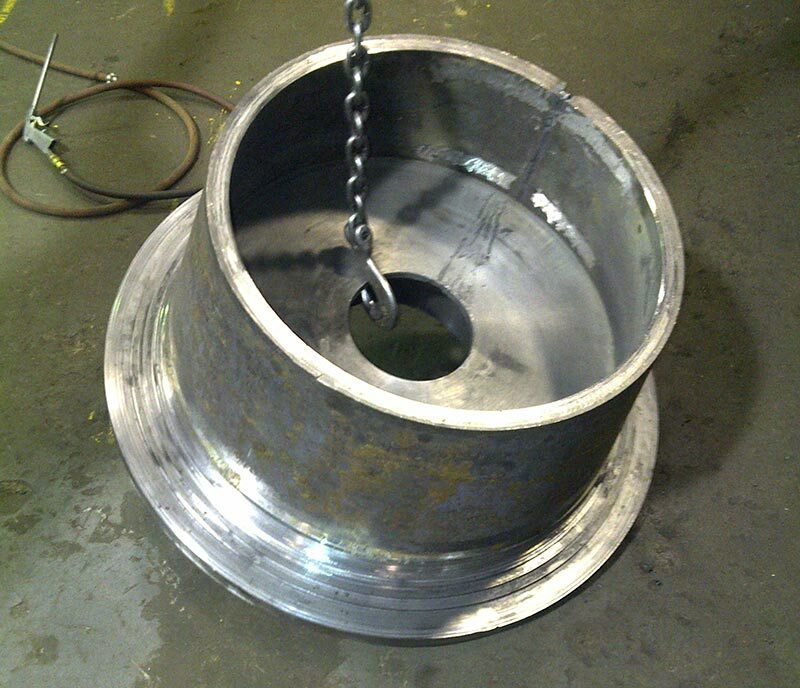 We also do work for underground mining equipment such as turrets & bearing discs. 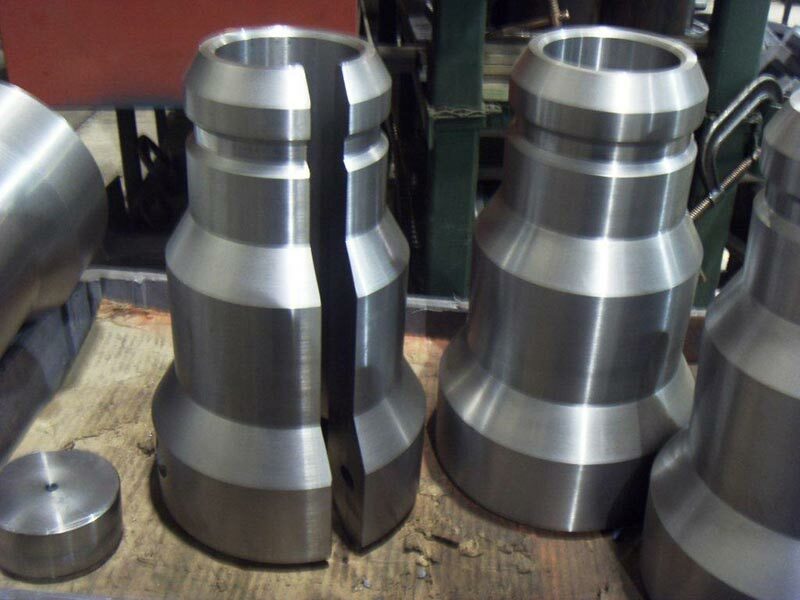 Besides manufacturing we offer outside services or in house capabilities with turn-key solutions for our clients with top quality every step of the way. 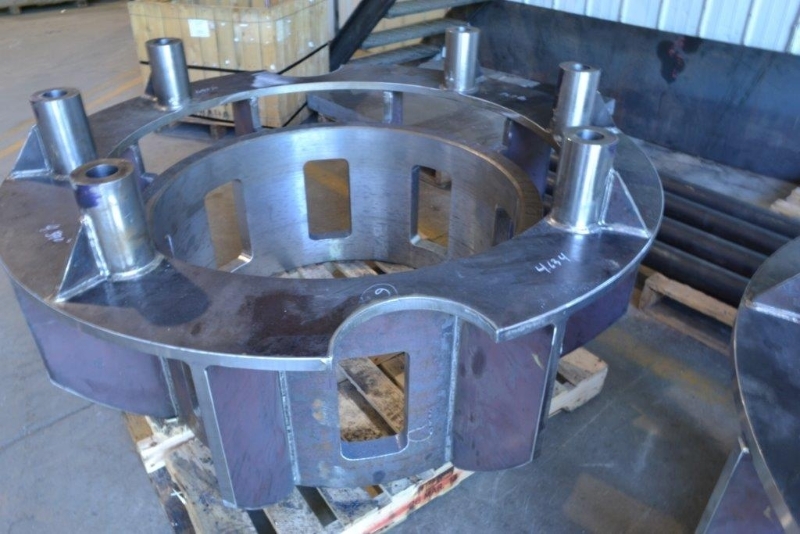 Whether it be assembly, subassembly, painting, heat treating, induction hardening, special coatings, whatever your requirements are we can handle it. 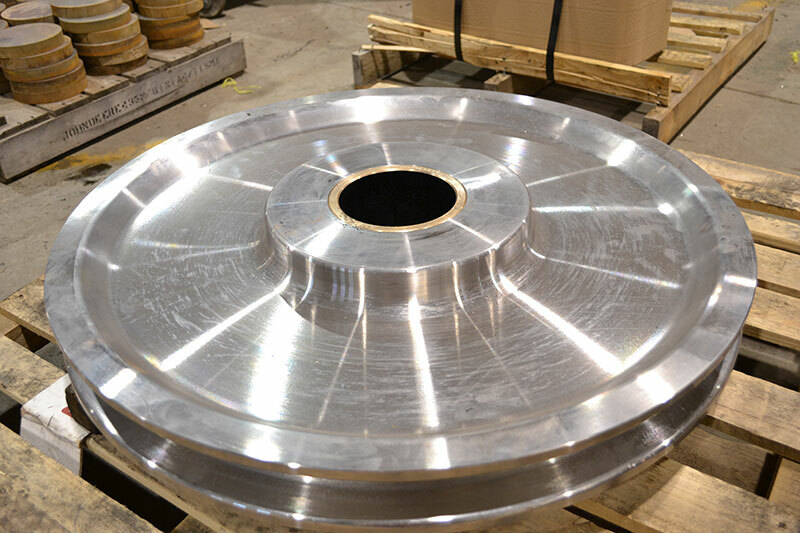 When choosing a manufacturer for your mining industry needs choose Johnson Enterprises- an innovative company providing solutions for you and your Industry. 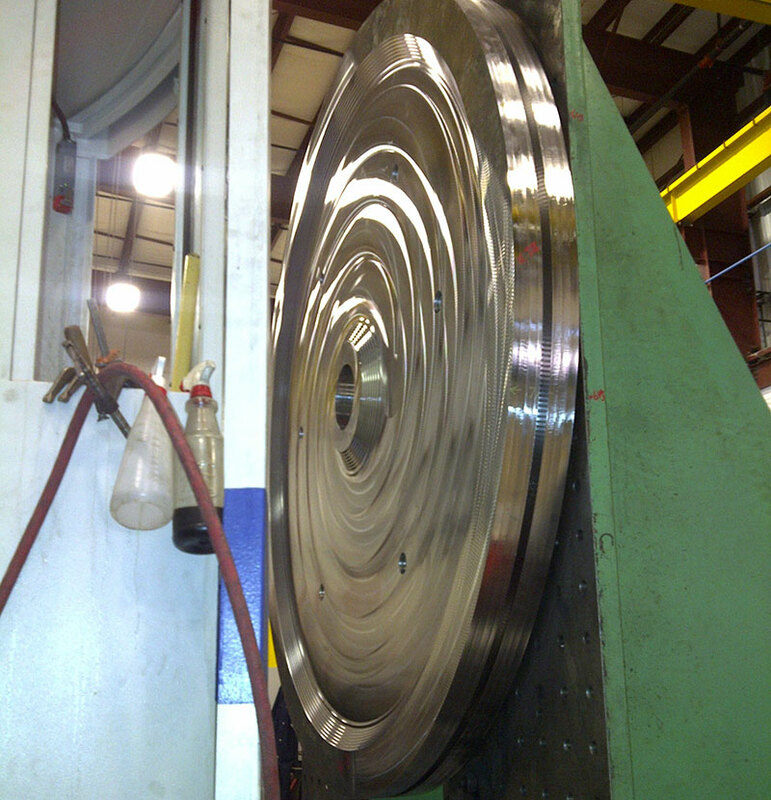 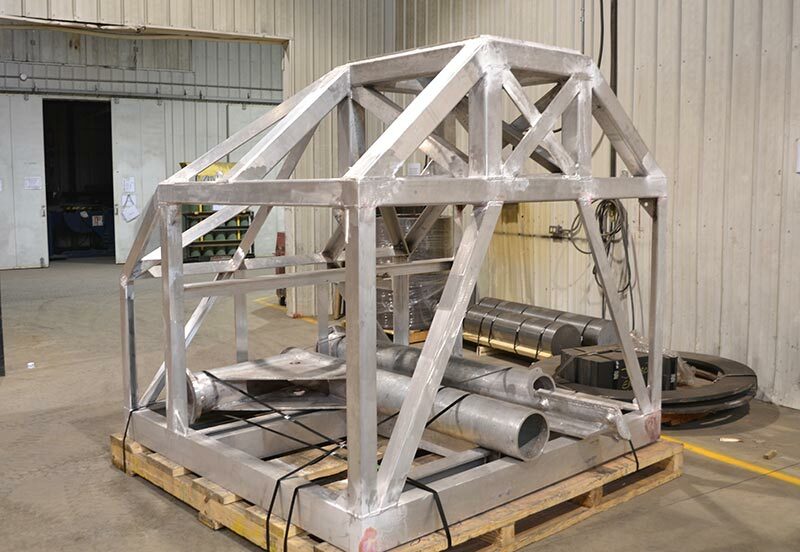 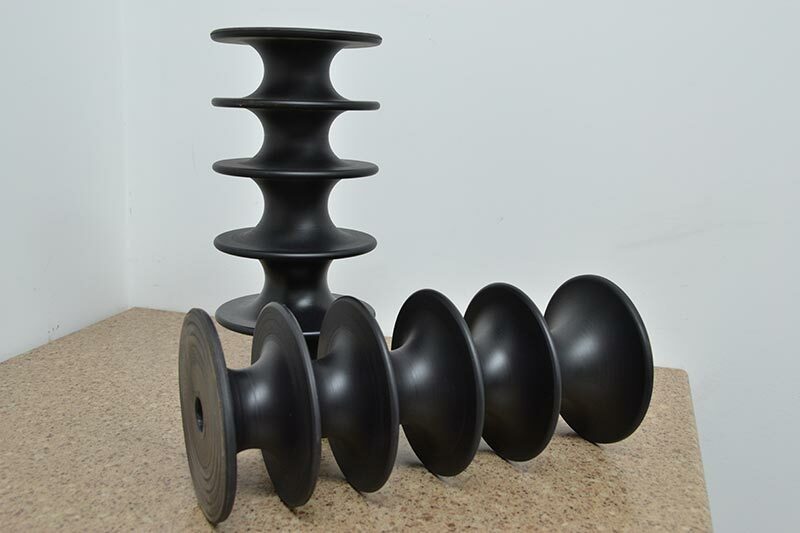 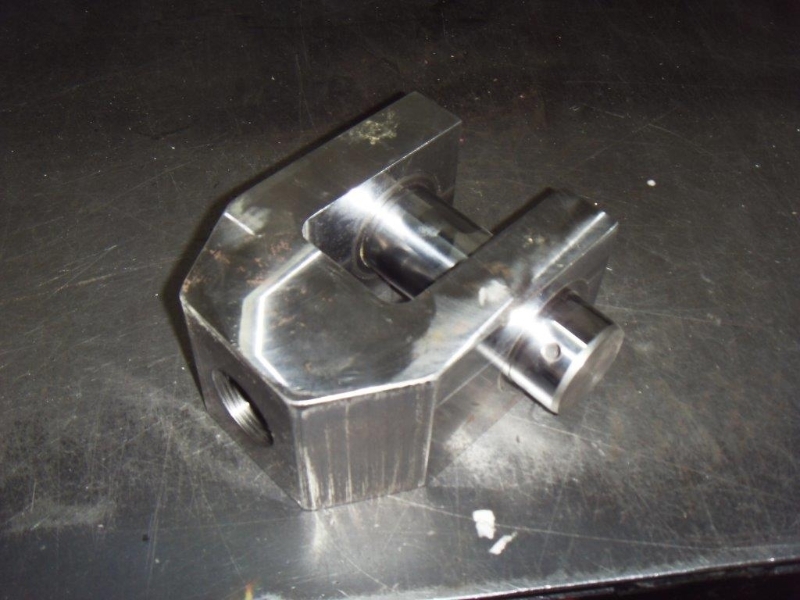 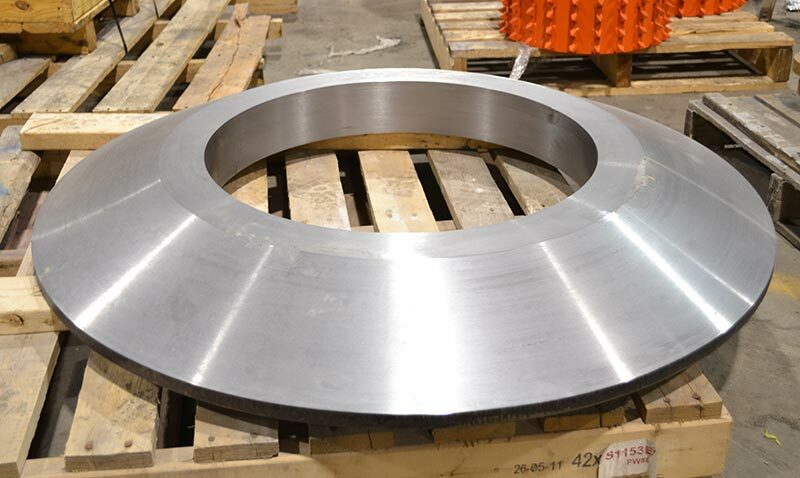 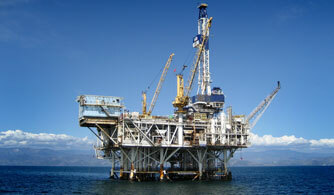 Johnson Enterprises has been manufacturing components for the oil and gas and offshore industry for many years. 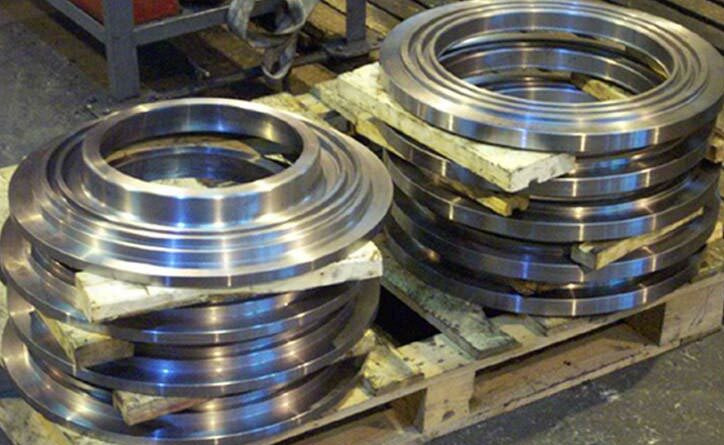 Our expertise in this market starts with quality and full traceability though every process. 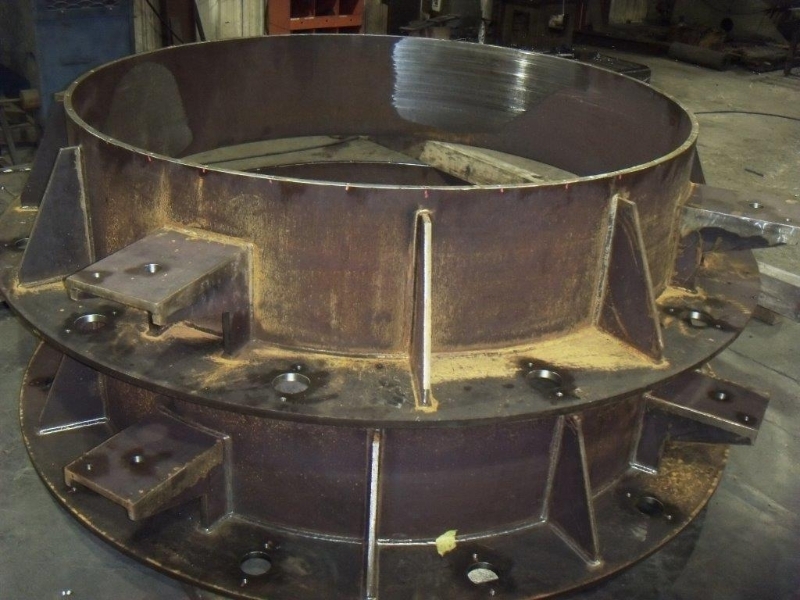 Johnson is comenpentent in dealing with DNV certifications, offshore grade materials with vigorous charpy requirements and third party inspections that may requested by the client or engineered drawings. 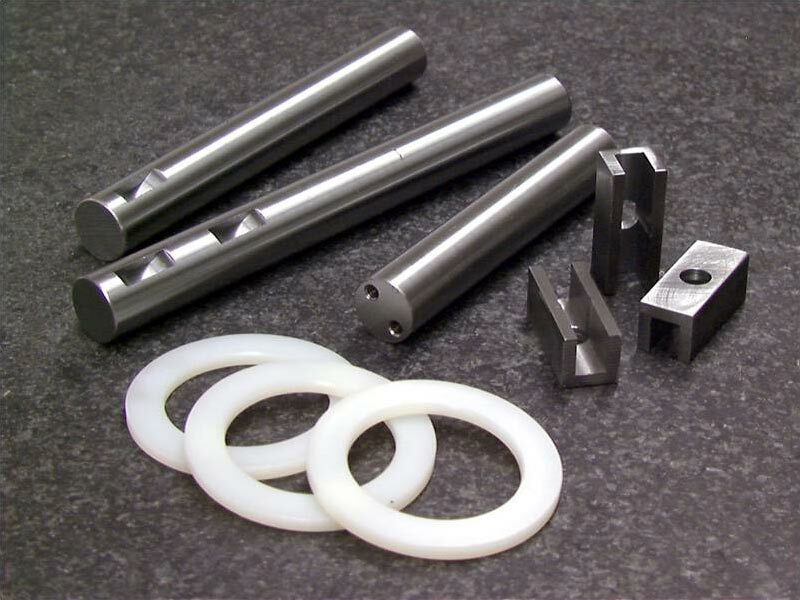 Johnson provides full binder quality package to accompany our components when the order is complete. 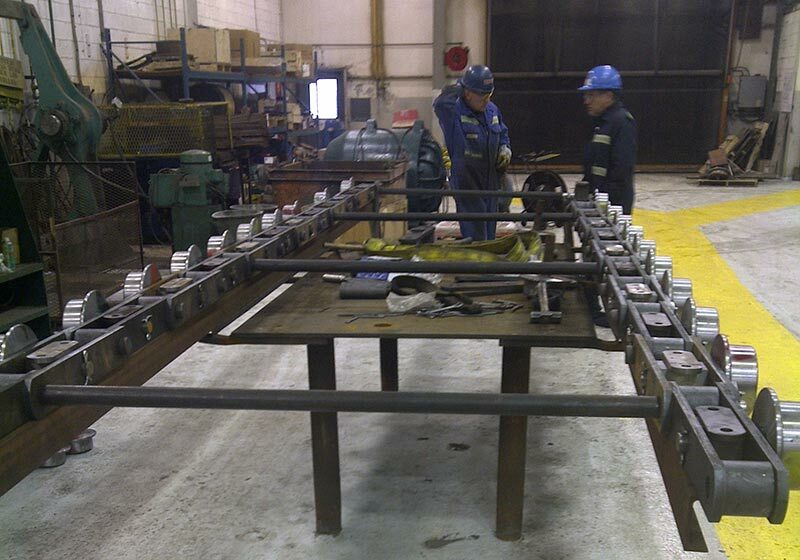 These packages are to support MTR`s, heat charts, dimension check sheets, third party inspection reports etc. 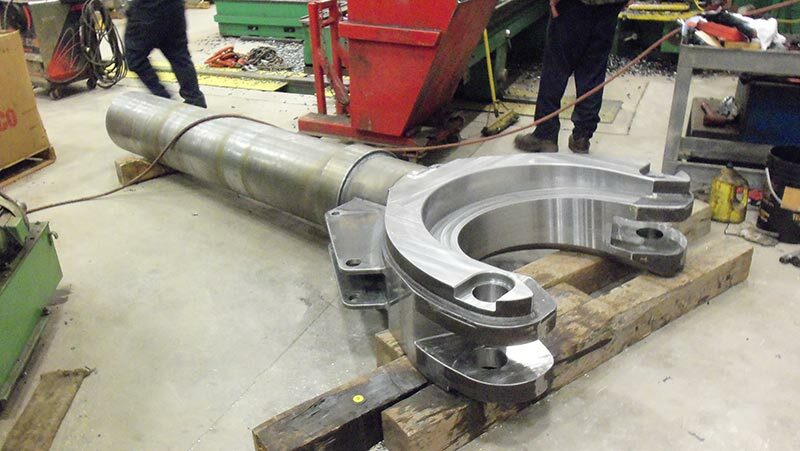 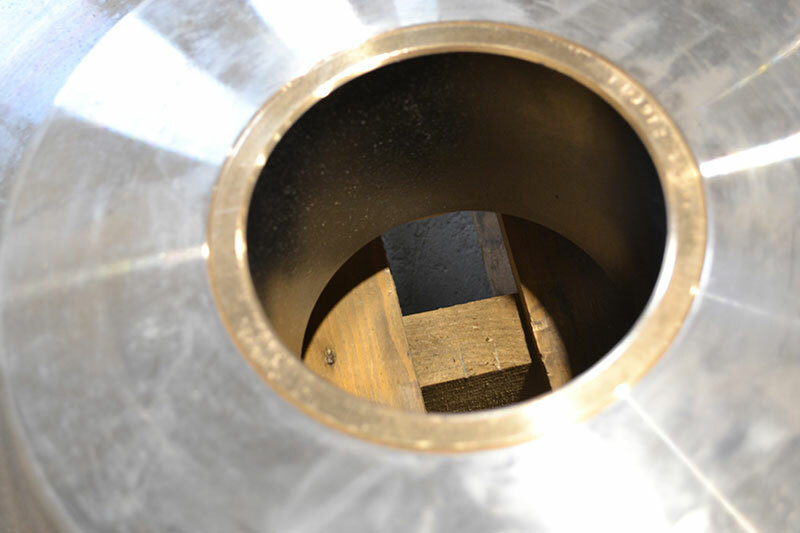 Johnson has manufactured components for TGB( Temporary Guide Base) and PGB ( Permanent guide Base), LARS (Launch and Recovery Systems) including Pins, bushings, Sheaves up to the size of 69“dia, cylinders, stop tubes, end caps, piston, glands, pin eyes, winches. 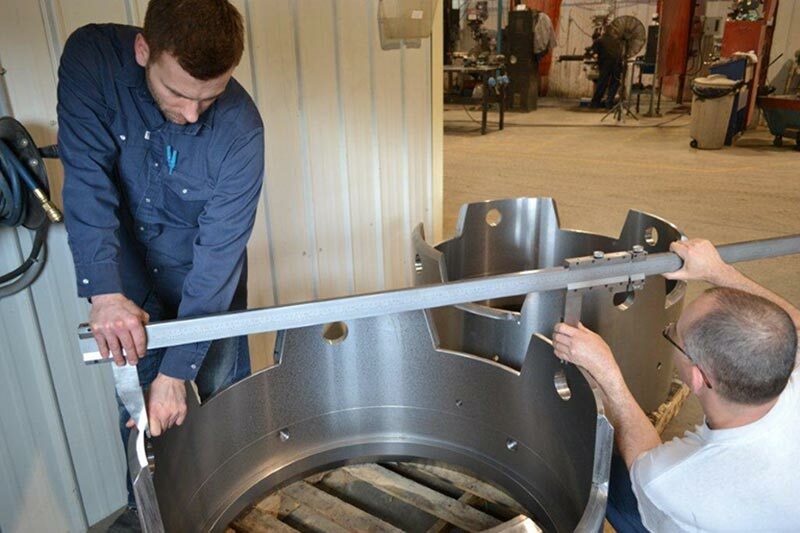 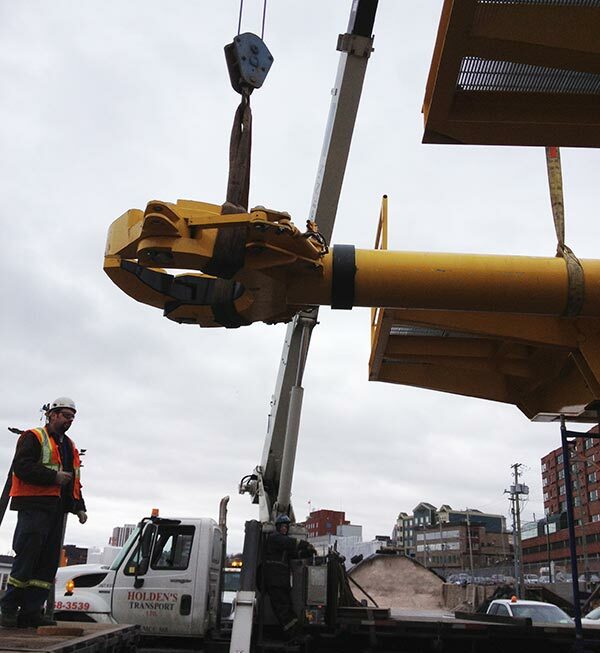 Gripper arm assembly for vessel platform and many more… When choosing a manufacturer for your Oil & Gas and Offshore industry needs choose Johnson Enterprises- an innovative company providing solutions for you and your Industry. 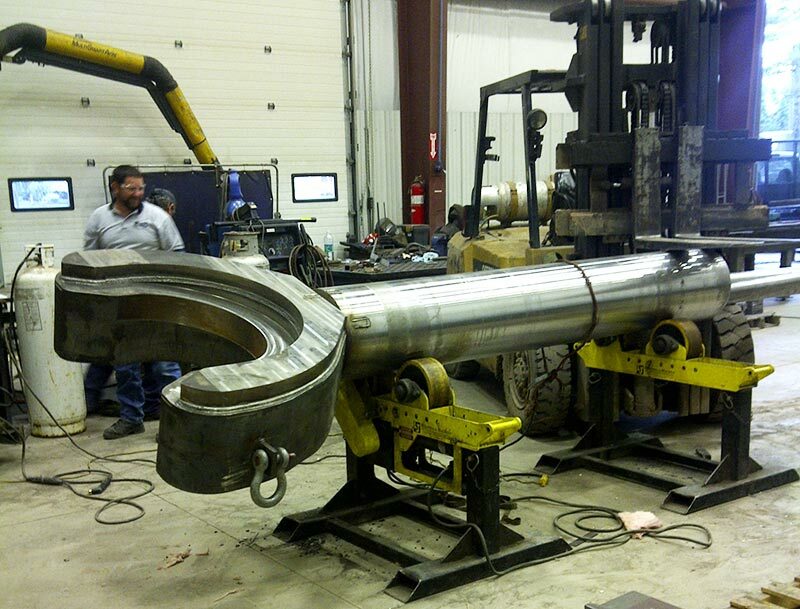 With our experience in the welding and machining industry we are capable of rebuilding and fabricating parts for special pumps. 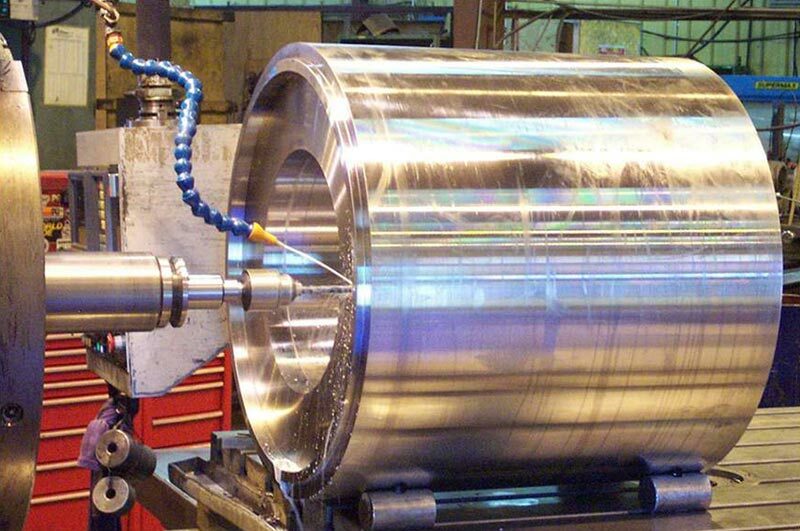 We use the Jet Kote Spray System which enhances the life of the part up to 10 times its original life. 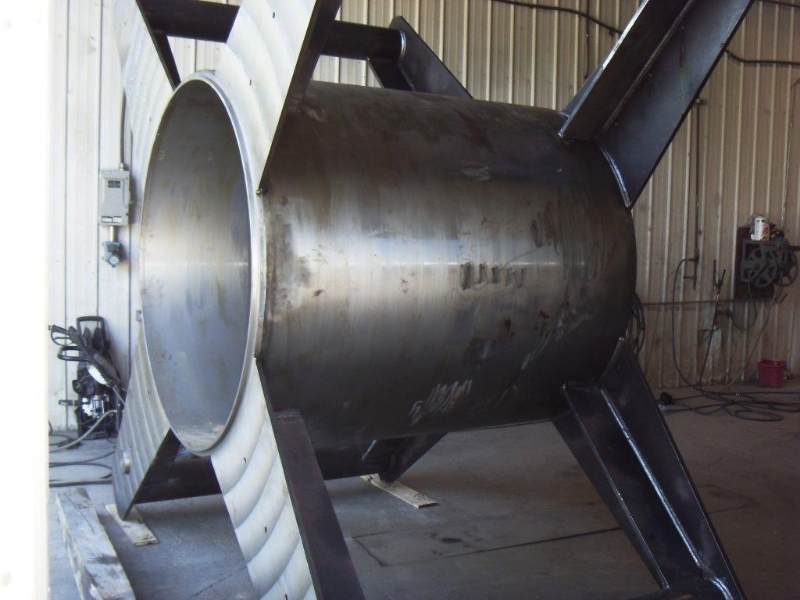 Nuclear – Manufactured waste containers and grapple heads and misc parts for many nuclear power plants in Canada. 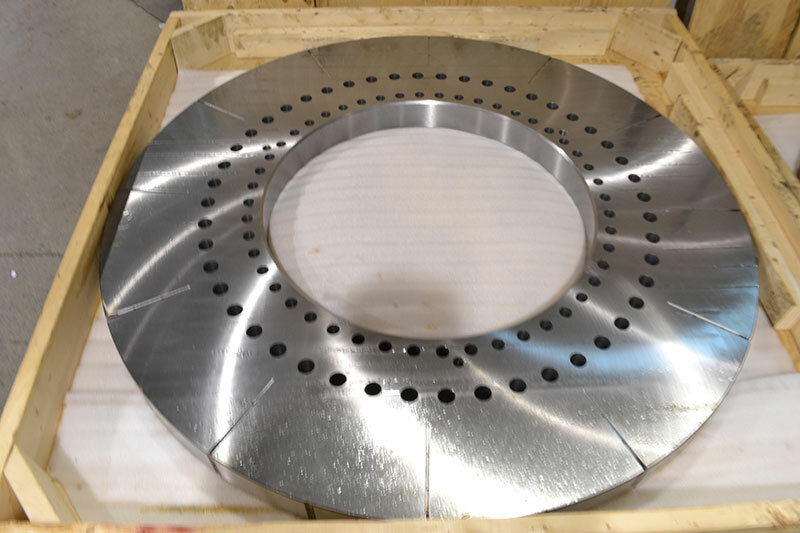 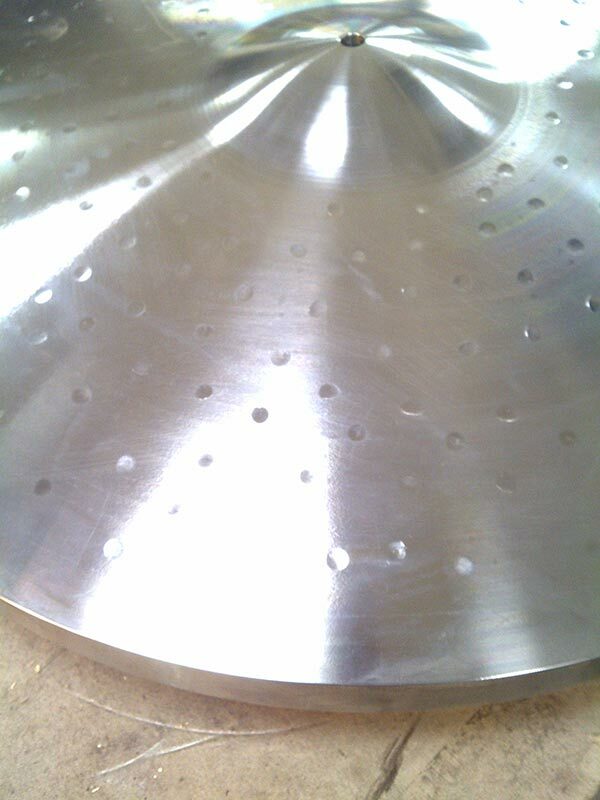 Defence & Aerospace – heat treating of ceramics, machining of sprockets, waterjet cutting of plates and rubber products, machining of components and sub assemblies for aircraft. 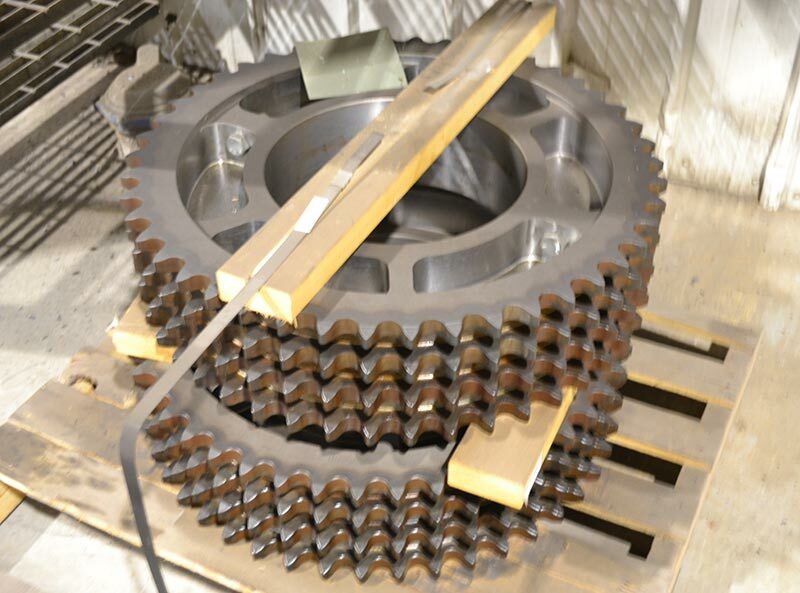 Pulp & Paper – Repair work, hog hammers, screen plates, pulper rotators, pump rebuilds, gear boxes, gears, knives, sprockets, spike rolls, screw conveyors, rollers. 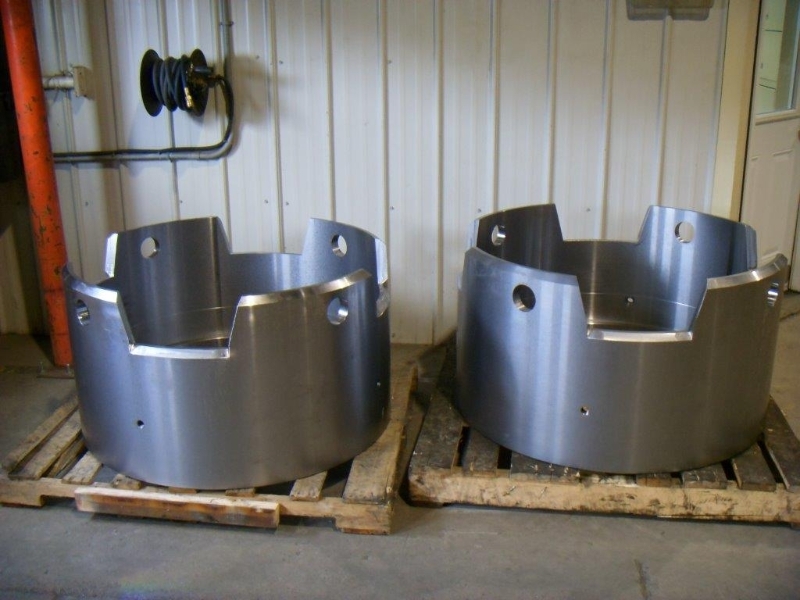 Tire Manufacturing – Misc fabricated structures and machined components (small- large), mold supports, tooling and many more…..
Cymbal Manufacturing – Rolls, peens, dies, molds, prototype parts, gears. 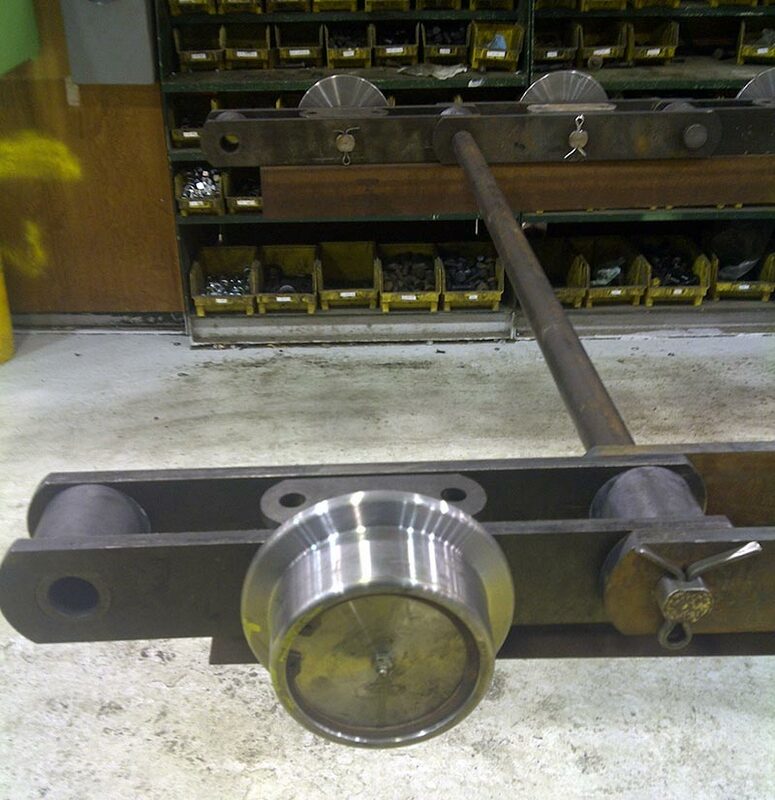 Railway – Wheels, refurbish parts. 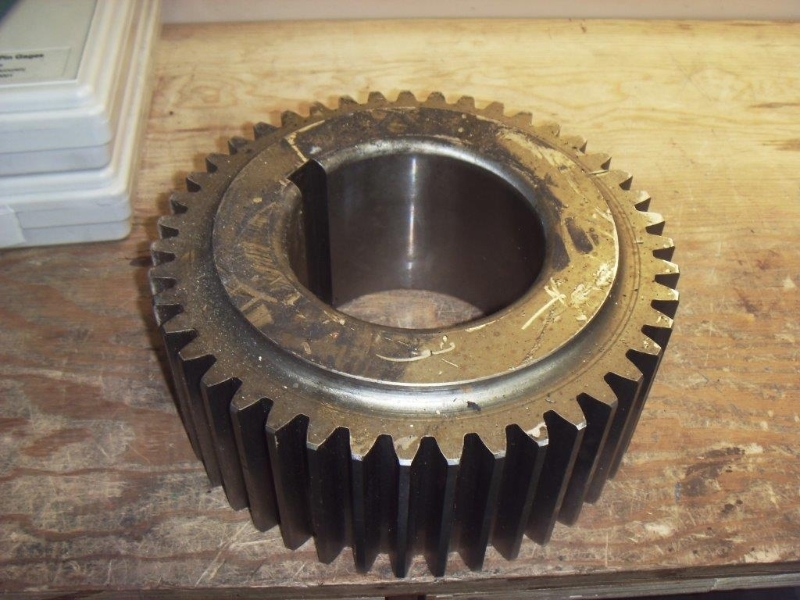 Peat Processing – Gears, molds, shafts, bushings, pins, many misc parts.